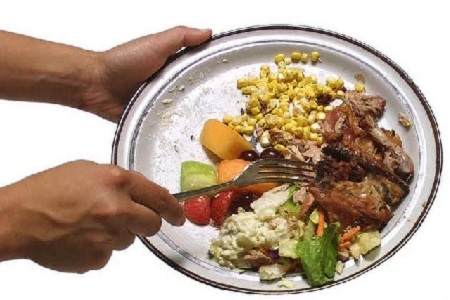 Globally about 1300 million tons of food is discarded as waste every year. This clearly has detrimental financial, social and ecological implications. In order to preserve natural resources and live sustainable lifestyles the reduction of food waste has become a decisive battleground. A key aspect is changing consumer behavior, which in turn requires that waste data is gathered and communicated to consumers. The Food and Agriculture Organization of the United Nations (FAO) defines food waste as the ‘masses of food lost or wasted in the part of food chains leading to edible products going to human consumption’. By this definition food that is extracted from the human food chain and reused elsewhere is also considered waste. It is interesting to note that food waste levels do not differ much between industrialized and developing nations; both lie at close to a third of the food produced. An important difference, however, is that in industrial countries households contribute significantly to waste creation while in developing nations the majority of the losses occur during storage and transportation.